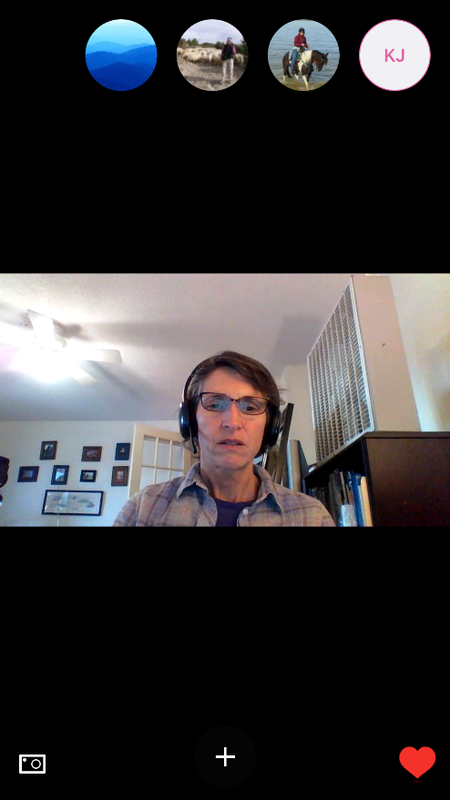 Coordinating a Skype call with up to seven people, between two countries, with a 14-hour time difference is not always easy. However, I feel I can speak for everyone when I say we end every call feeling empowered, supported and determined. Personally, I leave in awe of the unbelievable amount of knowledge, skill, and experience I am fortunate enough to witness, hashing out ideas in the same virtual room, on a weekly basis. 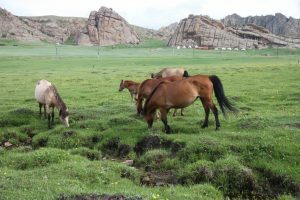 We all share the common goal of improving knowledge and practice of resilience-based, rangeland monitoring and management in Mongolia, to preserve ecological health and insure the livelihoods of current and future pasture users and their families. Other than that, we are a beautiful mix of different backgrounds, expertise, and perspectives. As the undergraduate on this team, much of what I do is observe, and as many of you have experienced, this observation can lead to a bit of day dreaming. Long story short, I have begun to view our team as somewhat of a super hero squad. The CCC justice league if you will, each member with a specific power and contribution; alone, powerless, but together, we can help establish long lasting, effective resilience-based management. 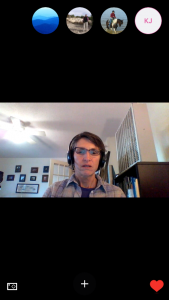 Cynthia (Cini) Brown has an unbelievable way of identifying where we are in our process and focusing the team on what needs to be prioritized. Her humble, empathetic personality creates a very comfortable environment where all team members feel open to share and ask questions. This has been pivotal to the team maintaining momentum through these crucial first steps. Cini has a passion for grasslands and has worked in Colorado’s shortgrass steppe for nearly a decade, mostly as part of the team of researchers executing a nutrient addition and grazer exclusion study there. It is one of over 60 locations all over the world where the same experiment is being conducted, a distributed experiment called the Nutrient Network (NutNet). Striking similarities between the shortgrass steppe and grasslands in Mongolia piqued Cini’s curiosity and are a natural next gorgeous grassland to learn about and experience. This summer we will establish the first NutNet site in Mongolia. Bulgamaa Densambuu is our guiding sage. She has devoted her life to this cause and provides critical leadership regarding the resilience-based rangeland management training in Mongolia. She has made all logistical arrangements, including inviting the participants and providing the substance of the training content. The last few months, she has helped us build a solid foundation of knowledge that has better defined each team member’s role in the project. 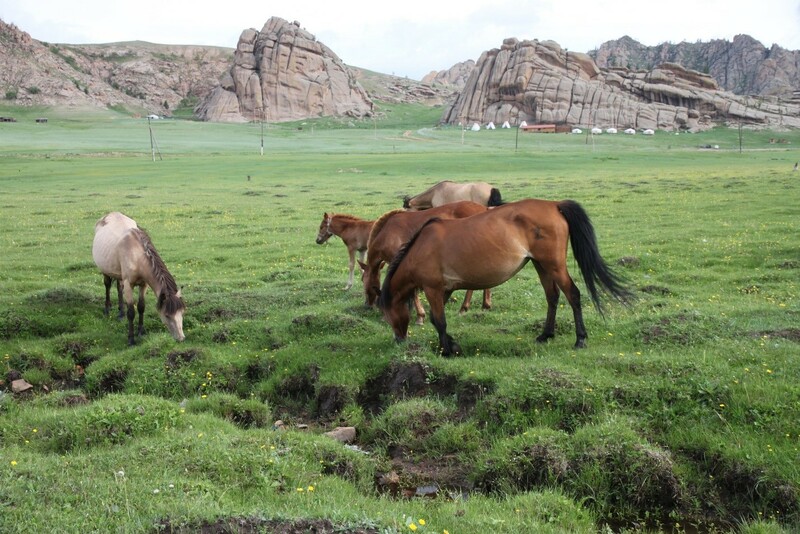 Khishigbayar Jamiyansharav is extremely experienced in this field of study, having conducted research and published scientific papers on rangeland resilience-based management. She is the keystone in the bridge between American and Mongolian culture. Not only does Khishig have a wonderfully warm, welcoming energy, she also has a great ability to pinpoint cultural discrepancies in Cini and my perspectives and make sure we are fully understanding key cultural and group dynamics that will be critical to the project’s success. She has also taken on the daunting task of teaching us the Mongolian language. Ariuntsetseg Lkhagva’s involvement offers a wonderful opportunity for further collaborative efforts. Also, with years of experience, Ariuna is an assistant professor at National University of Mongolia who completed her doctorate at the University of Wyoming. She is providing our team with access to research facilities and field sites, as well as involving National University of Mongolia students in the training for local stakeholders. This collaboration will continue through the setup, sampling and monitoring of the Nutrient Network plots. Ariun and her students will ensure that the monitoring and sampling of the Nutrient Network sites continues for years to come and will create information flow from students and researchers to rangeland management and herders to offer a decisive resource for long term pasture health. Maria Fernandez-Gimenez is our pre-eminent mentor. I sound like a broken record, but once again with extensive experience doing research in the Mongolian Steppe, she makes sure we don’t stray too far from the path. She began working in Mongolia to understand its rangeland ecosystems and the pastoralists who depend on them to foster sustainable livelihoods into the future. Thus far, she has brought to the team’s attention key issues that need to be addressed and explored. She then steps back and watches our process. It’s a very empowering feeling. We would not be where we are without her. It has been a reflective experience writing this post while still in the United States. While reading through my journals and notes from the past few months, it is immediately apparent how much progress we have made. However, one universal piece of advice I gathered from all the past Fellows, who spoke with us about their projects, continues to resonate with me. That is, quite simply, to expect the unexpected. So, although our preparation seems solid, and the exchange of knowledge and ideas flowing, I hesitate to make any assumptions on what this summer will entail. Rather to be open to whatever presents itself and see the positive gain in what ultimately materializes. That is the beauty of collaboratively inclusive projects. With so many different perspectives comprising the collective, one of them is bound to be just what is needed. As my mind wonders to striking pasture lands such as these, I try to take the past Fellows’ advice one step further. I begin to imagine what the steppe grass will feel like under my feet. What smells will fill the herder’s gers? Will the mornings be heavy and frozen, or will they lighten quickly from the sun’s rays, and by 10 am, be dry and hot? How will people perceive me? How will I perceive myself? The answers to these questions will remain a mystery for the next month, and no matter how much we prepare, the sights, sounds and smells of Mongolia will be a surprise.